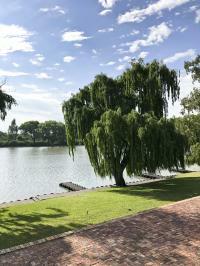 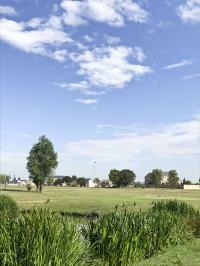 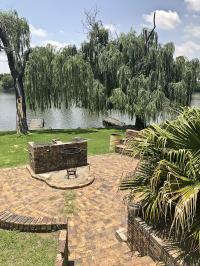 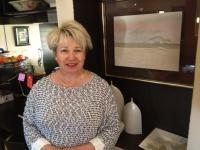 Spacious double volume Vaal River property on the main river with over 50km of boatable water. 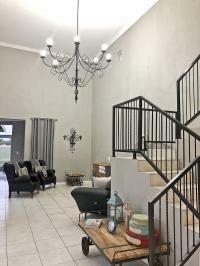 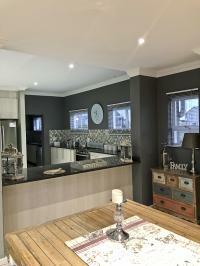 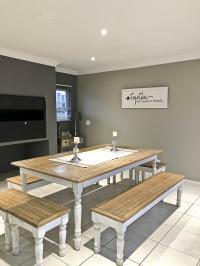 Large entertainment patio,an indoor built-in braai as well as outside. 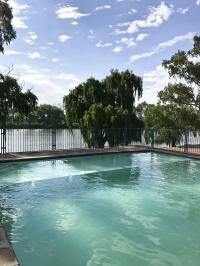 Guaranteed memorable summer days. 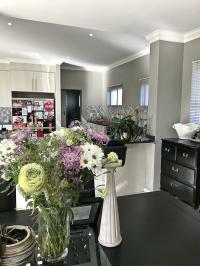 Add a gas fire place in the lounge for those chilly winter days. 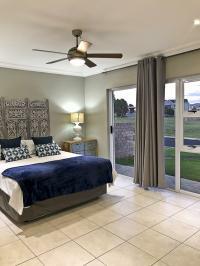 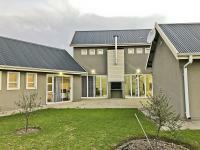 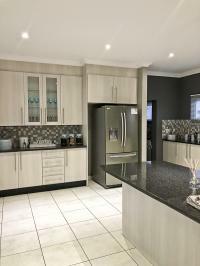 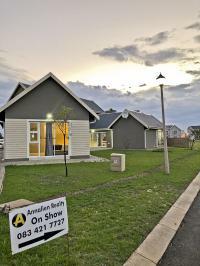 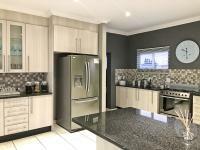 This home is situated in a secure estate in Vanderbjilpark offering luxurious lifestyle at an unbeatable price! 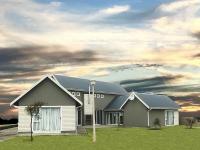 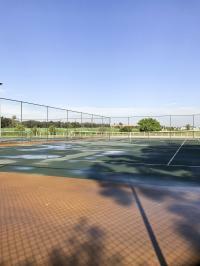 Launching facilities, club house, boma at the river, 2 tennis courts, large swimming pool, rugby field and a 9-hole chip and putt. 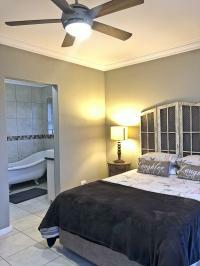 Call us today to view!